See more objects with the tag study, preparatory, painters, storm, waves, sea, boats. This is a Drawing. 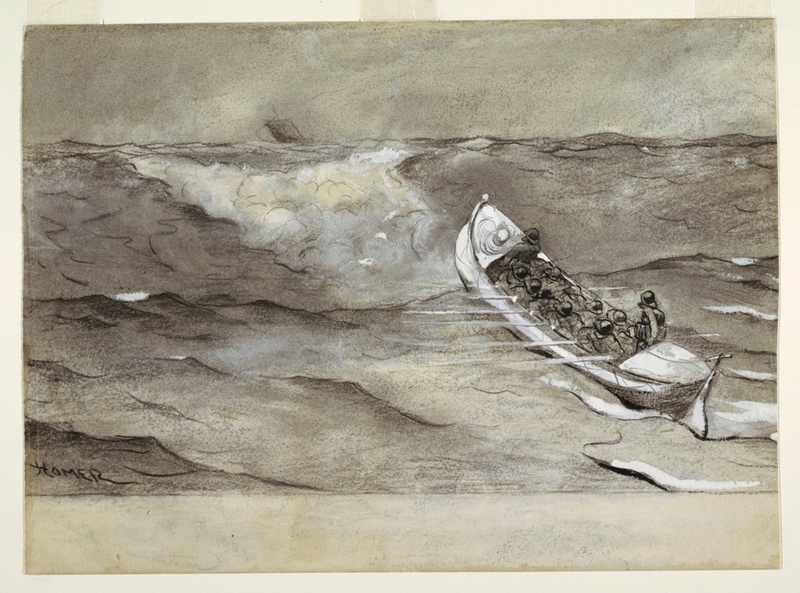 It was created by Winslow Homer. We acquired it in 1912. Its medium is brush and wash, brush and gouache, chalk on wove paper . It is a part of the Drawings, Prints, and Graphic Design department. 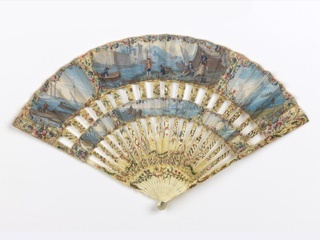 This object was donated by Charles Savage Homer, Jr. and catalogued by Josephine Rodgers.